Looking For Someone To Install Solar Panels? What does it take to have solar panels set up? First, the roof needs to be surveyed by a professional to determine the suitability for solar panel placement. A sturdy, well-constructed, south facing roof would be ideal. Next, you will need to have a chat with one of our solar technicians to determine how powerful a system you would like to have for your property. Finally, all that is needed is the appropriate panel mounting hardware and access to the loft or attic space for the placement of the system inverter. What is the timeline and cost of a typical install? Installation time and cost will rely on the size, scope, and complexity of the project. A typical system install can take anywhere from 1 to 3 days of work. Add to that the time it takes for wiring, obtaining the appropriate permits, whether or not the customer wants a backup battery, installation of a meter, and the list can go on. After surveying the property in question, we can give a more accurate estimate for installation time and cost. How can the panels be kept in top shape? The regular rainfall we receive here in Scotland cleans roof mounted panels of debris well enough, but under certain circumstances panels may need to be manually cleaned. From time to time you should also check for cracks in the panels, monitor the current and voltage, inspect the condition of your roof, and look over system components for wear and tear. If your system is damaged in any way please have a look at our solar PV system repairs information page and get in touch with us. This is called the generation tariff. Your energy supplier will pay you a set rate (16p for systems below 4kWp) for every kWh you generate, even if you use it in your home. Sunlight is a hugely underutilised source of pollutant free, earth-friendly renewable energy. 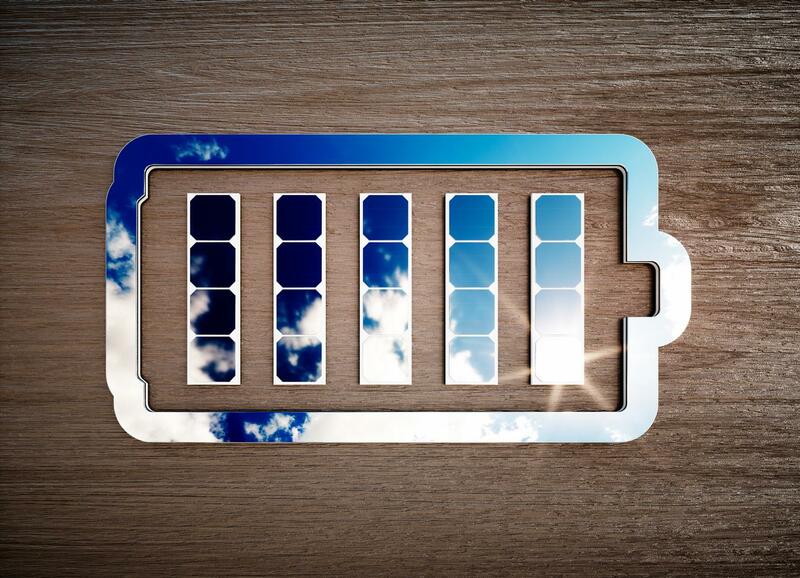 Typical home solar PV systems will keep between 1 to 2 tonnes of carbon from entering the atmosphere annually. Also known as the export tariff. You probably won’t use all the energy you generate, so what’s left over will be exported into the grid. Your electricity provider will pay you an extra 4.51p for every unit. Most suppliers can’t meter this, so they assume you’ll use half the units you produce and pay you for the rest. Electricity generated by your solar panels feeds directly into your house, so it will power any appliances you use during daylight hours. Because the value of the energy you use will increase as electricity prices rise, your income will increase over the 20 years of the scheme. You'll get paid for all electricity you produce. You'll get paid for the electricity you don't use. You'll reduce the energy your property's energy bills. You'll reduce your carbon footprint. 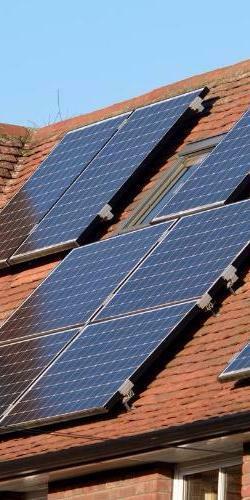 Interested in friendly advice or having a solar PV system installed?